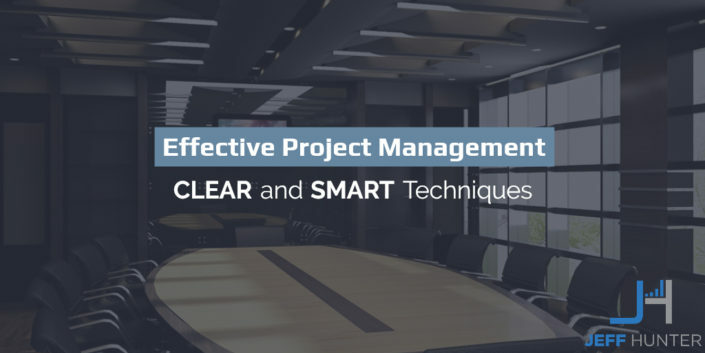 Some very simple techniques I use for effective project management: SMART and CLEAR are very good at keeping yourself grounded, and projects on track. 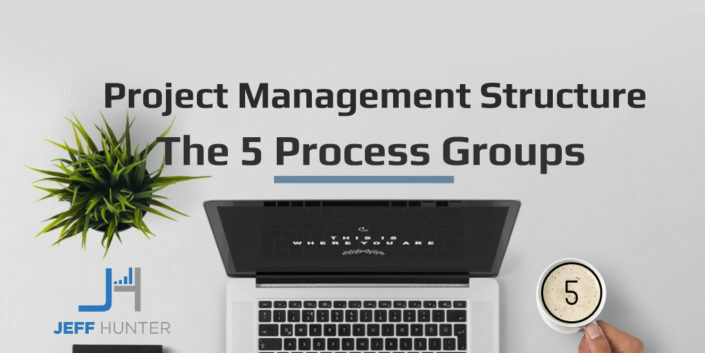 To fully understand project management structure I will break it down into the 5 Project Management Process Groups from Initiation to Completion. 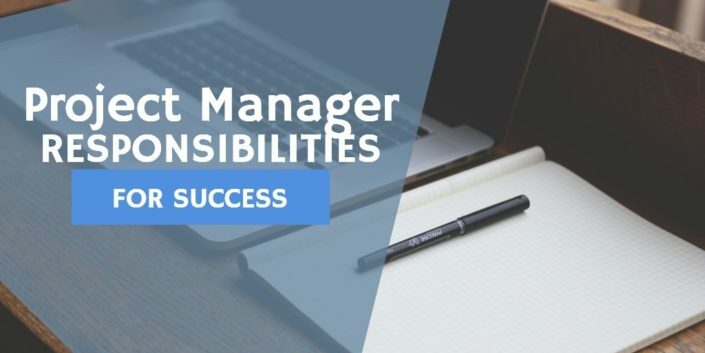 The role of a project manager is critical to having a successful project. 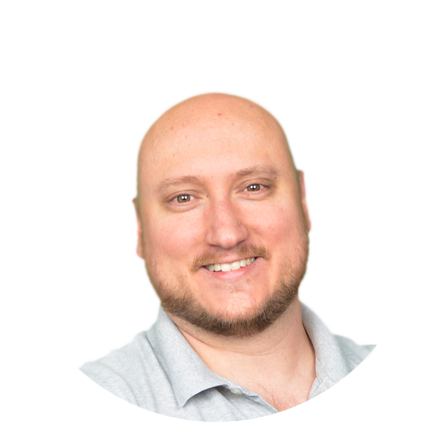 Learn the 4 core project manager responsibilities and how to keep it all moving smoothly.